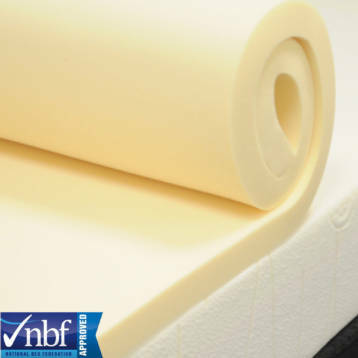 A mattress topper is simply defined as any separate layer of cushioning that can be added or removed from the top surface of a mattress. 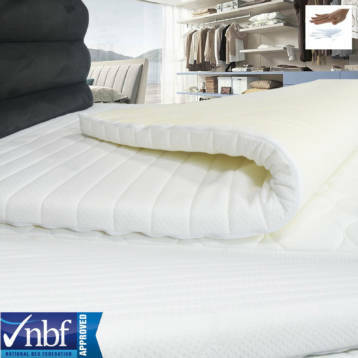 If your mattress is just a few years old and structurally sound, but too firm for your ideal comfort level, a topper can add the cushion you need. 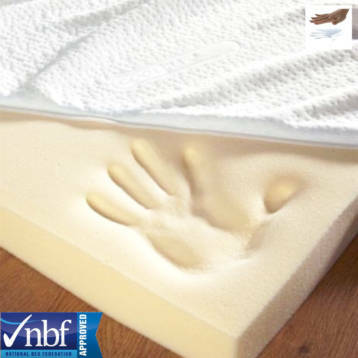 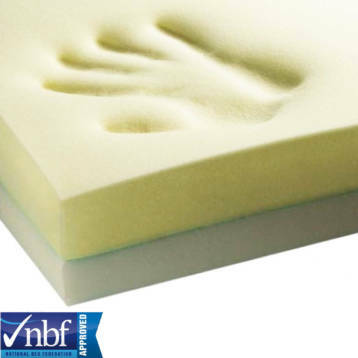 A memory foam topper is naturally soft firm. 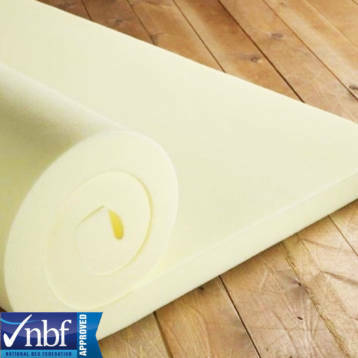 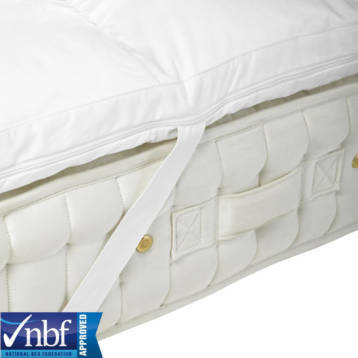 Health Benefits, Suitable For Use With Most Mattresses, Made to Measure Mattress Toppers.